A Stainless Steel Super Knife! This stainless steel super knife is a must have for anyone who appreciates a quality pocket folder at a great price. It features a spring assisted blade which opens effortlessly and securely locks into place and also a convenient belt clip so it will always be at your side. this is a nice well made knife and for a good price too! I absolutely LOVE this tactical knife! High quality blade and perfect size to keep on me at all times. This knife does the trick for just about everything. Great quality for a fair price! 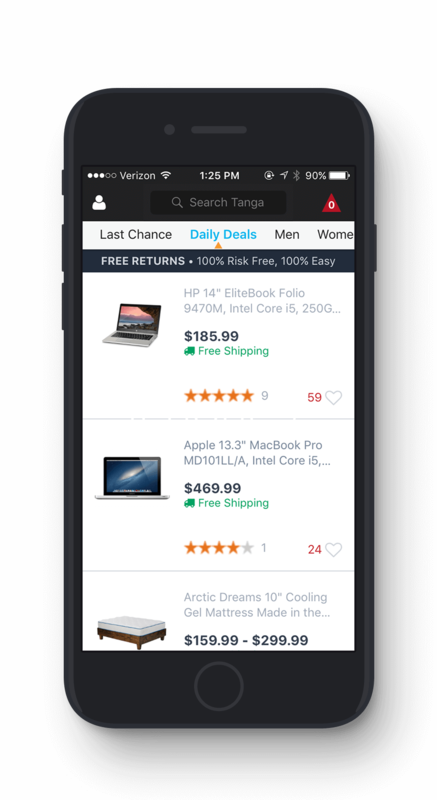 Whetstone is a great brand and you can get it here through a great website, Tanga.com! Highly recommended. Brady P.
I wanted a pocket knife for the most basic of uses, e.g., opening boxes. As a novice to pocket knives, this one seemed like a great introduction to the tool. I've only had it for two weeks, but so far, it has measured to expectations I have read from other users.